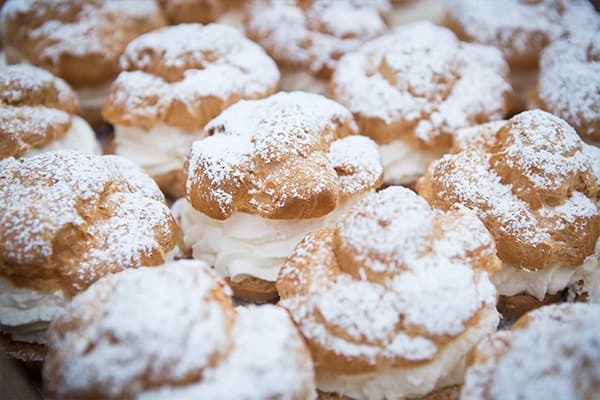 The iconic Original Cream Puff, sold at the Fair since 1924, is the most popular food item among Fairgoers – an average of 400,000 are consumed each year! The delicious cream-filled pastries can be enjoyed individually or in three- or six-packs. The Wisconsin Bakers Association operates the Cream Puff Bakery in the Original Cream Puff Pavilion, the Cream Puff Express Window outside the north end of the Original Cream Puff Pavilion, and two conveniently located Cream Puff To-Go stands along Grandstand Avenue. 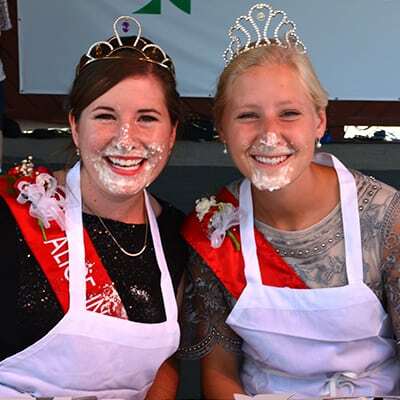 Don’t miss the Celebrity Cream Puff Eating Contest on Thursday, August 9 at 11 am at the Associated Bank Amphitheater. 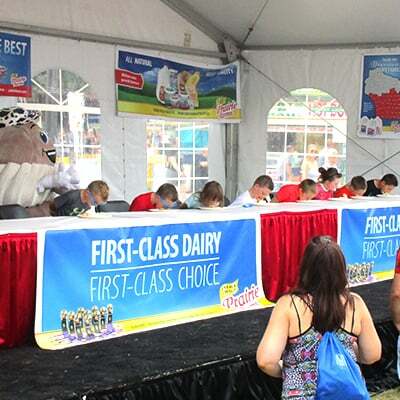 Join us in Central Park at 1 pm for several Fairgoer Cream Puff Eating Contests as part of Prairie Farms Dairy Day. 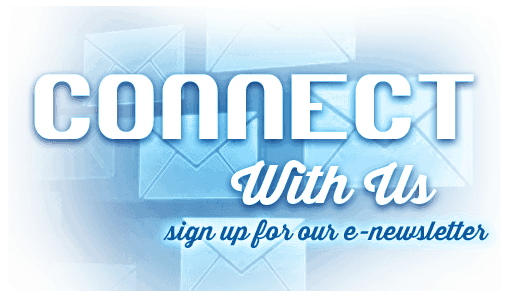 Interested participants are encouraged to sign up on site. Age groups include three age groups: ages 5-9, ages 10-16, ages 17 & up. Deliveries require a 10-dozen minimum order and must be placed by 9 pm the night before. Cream Puffs are available for $42 per dozen and will be delivered by Bell Ambulance within a 25 mile radius of Wisconsin State Fair Park. To place an order, please complete the form here. If you have any questions, please call 414-266-7111.